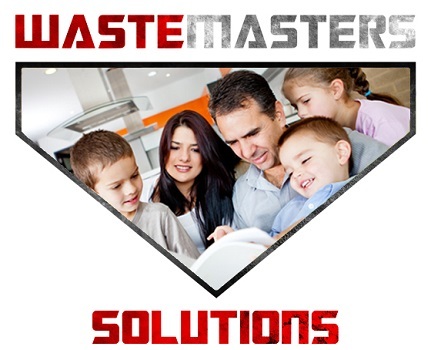 Whether it is with a smart phone or tablet, we at Waste Masters know our customers live and work in a mobile environment, making life and business happen. 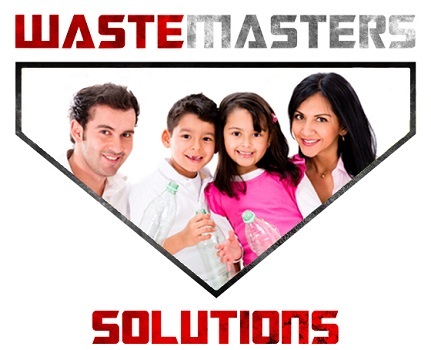 That is why we are pleased to announce the Waste Masters mobile app. 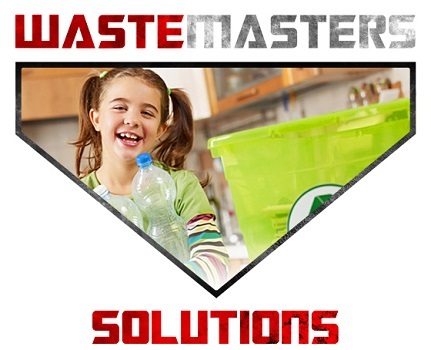 The Waste Masters app is free and available for both Apple and Android devices. 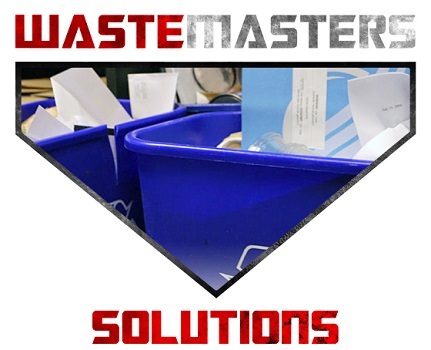 With a push of a button, customers can manage their accounts, request a quote for service, contact Waste Masters and more.